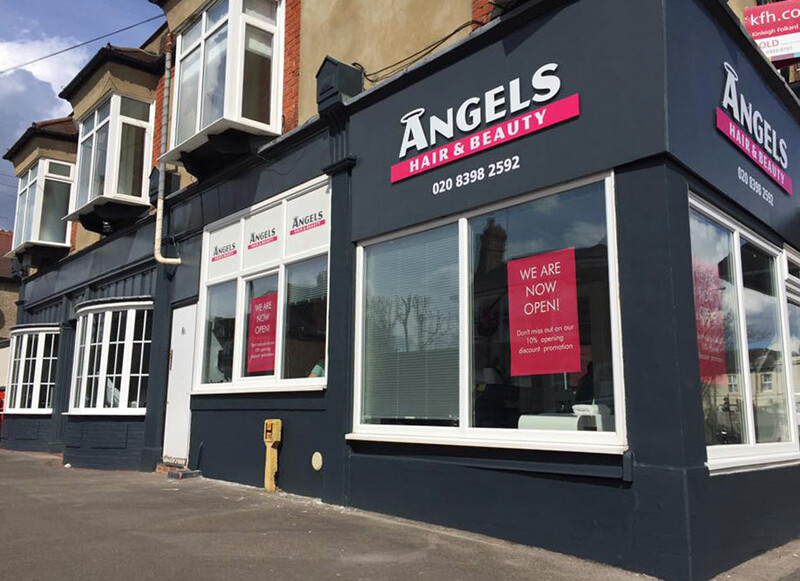 Angels Hair and Beauty salon is situated in the beautiful Thames Ditton area. The salon is a partnership between Alex and Fany, who are also partners in life. Alex was originally trained as a hair stylist in Instanbul's leading group of salons. He moved to London in 2009, and for the following 7 years has been working in the popular Maida Vale area in London where he has had the opportunity to style the hair of many well known celebrities. Alex specialises in both ladies and gents hair services such as cutting, colouring, colour change and Brazilian Keratine therapy. 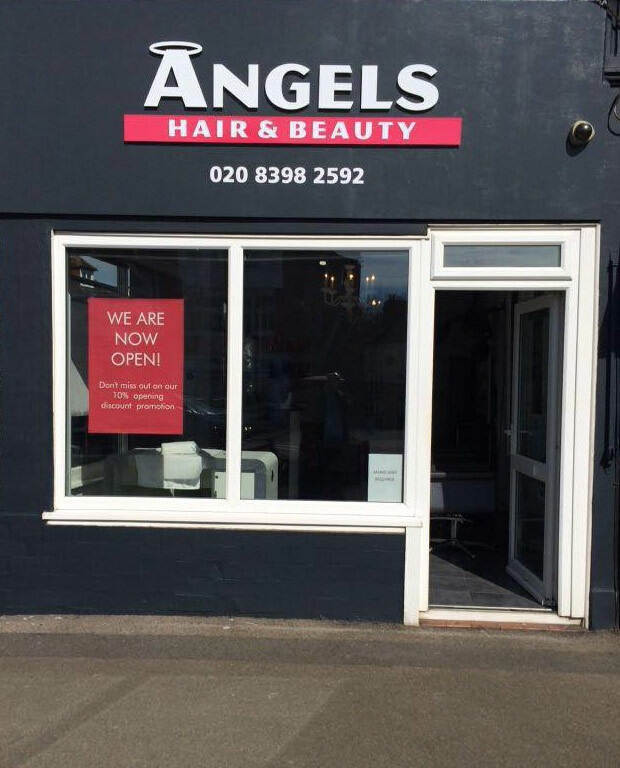 Having gained all that experience over the past 10 years, he is now ready to start his own new adventure as a Director of the new Angels Hair and Beauty salon in Thames Ditton. Fany is a beauty therapist qualified from the popular Beauty Academy based in Cambridge. Her passion is natural cosmetics and she strongly believes in the power of beauty. She also believes that a woman's time is best spent at a hair and beauty salon. There is something for everyone, from professional ladies to full time mums, and modern gentlemen are more interested in beauty than ever. We promise to make you feel special.